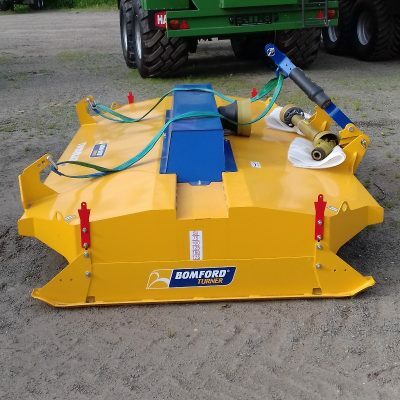 Kuhn 4321 Single Rotor Rake for sale. Call us for best price. 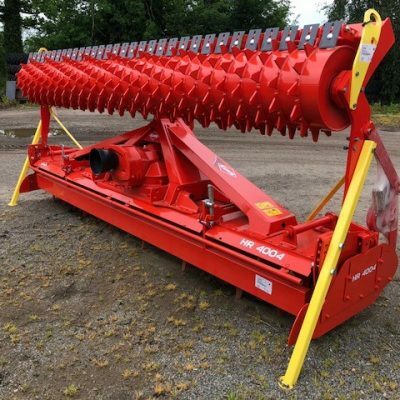 For more information on this Kuhn 4231 Single Rotor Rake please contact our sales department.